Please check and complete details below accordingly. 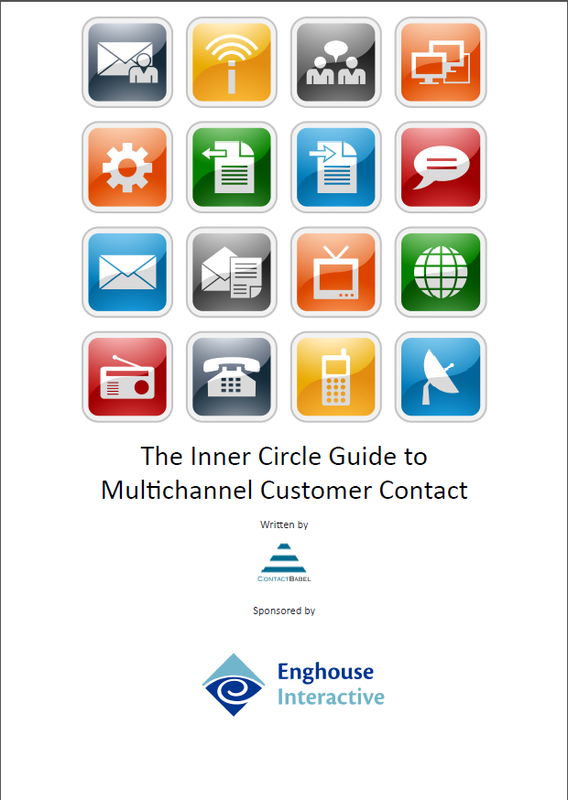 Enghouse Interactive has partnered with ContactBabel to bring you the 2014 UK Contact Centre Decision Makers' Guide. We hope that this guide will answer any questions you may have about the major issues affecting the contact centre industry and future customer strategy. To download the free ContactBabel's UK Contact Centre Decision Makers' Guide or to learn more about Enghouse Interactive's complete line of contact centre solutions, please fill out the form. We hope that this guide will answer any questions you may have about the major issues affecting the contact centre industry and future multichannel strategy. Within this definitive analyst study of how intelligent automated service - via IVR, speech, virtual agents, mobile and social channels - fits into the customer contact mix. 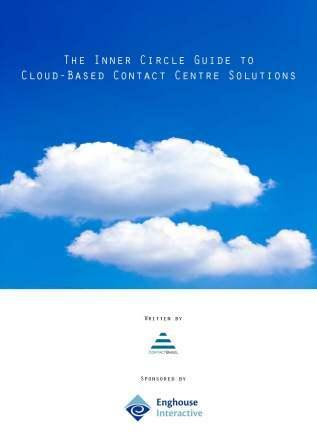 Gives organisations a comprehensive view of the many factors that businesses must consider when considering cloud solutions for their contact centre(s), along with practical insights and advice to help at every stage of the decision making process.